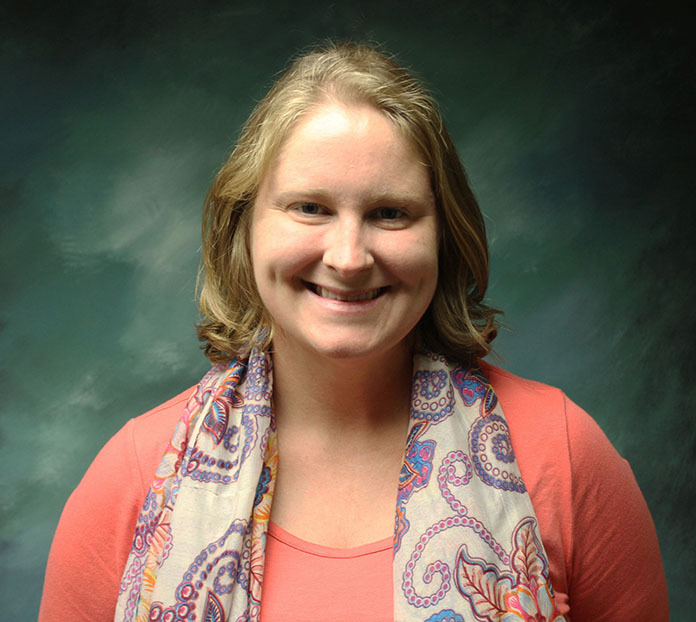 Stephanie Cepak joined the Honors College as communications manager in 2013. Previously, she worked as an account executive at Byrum & Fisk Communications. Prior to that, Stephanie was a reporter for nearly 10 years, covering Michigan politics for Gongwer News Service in Lansing and local government and business news for The Times in Frankfort, Indiana. She is the recipient of a Hoosier State Press Association community service award, as well as several Capitolbeat awards for her work at Gongwer. Stephanie earned her bachelor's degree in journalism, with a minor in public relations, from Michigan State University.